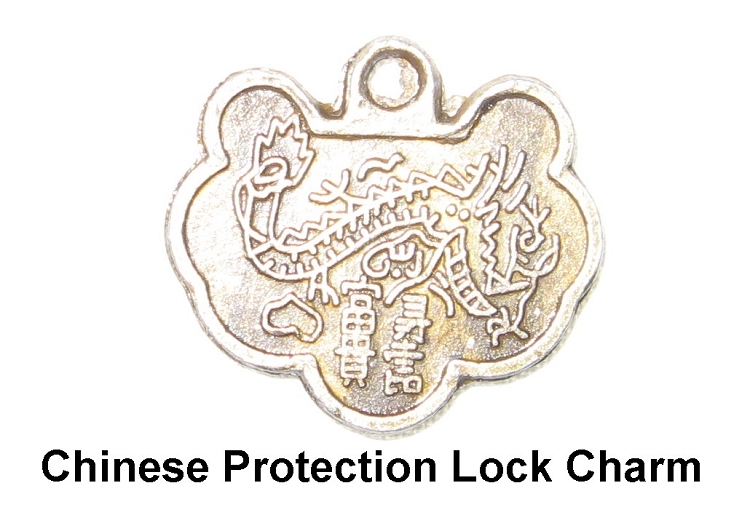 Protect yourself with this Chinese Lock Charm. 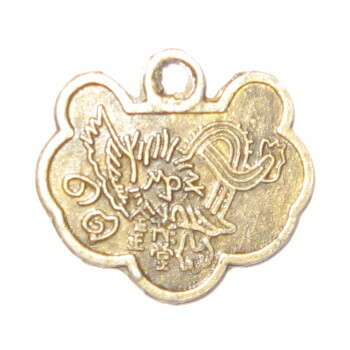 Chinese Protection Lock Charm is a reproduction of an ancient Lock Coin Charm. 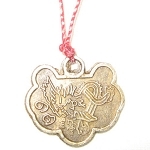 This traditional Chinese protection charm was created to look like an actual padlock so it symbolizes your loved ones, money or possessions being safeguarded. 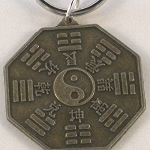 It also deflects negative energy similar to the Bagua Mirror. 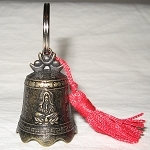 The Chinese Protection Lock Charm is antiqued brass zinc rich pewter and approximately 17mm wide and 15mm high. The perfect protection charm to place in your wallet, purse, or protect you at work.